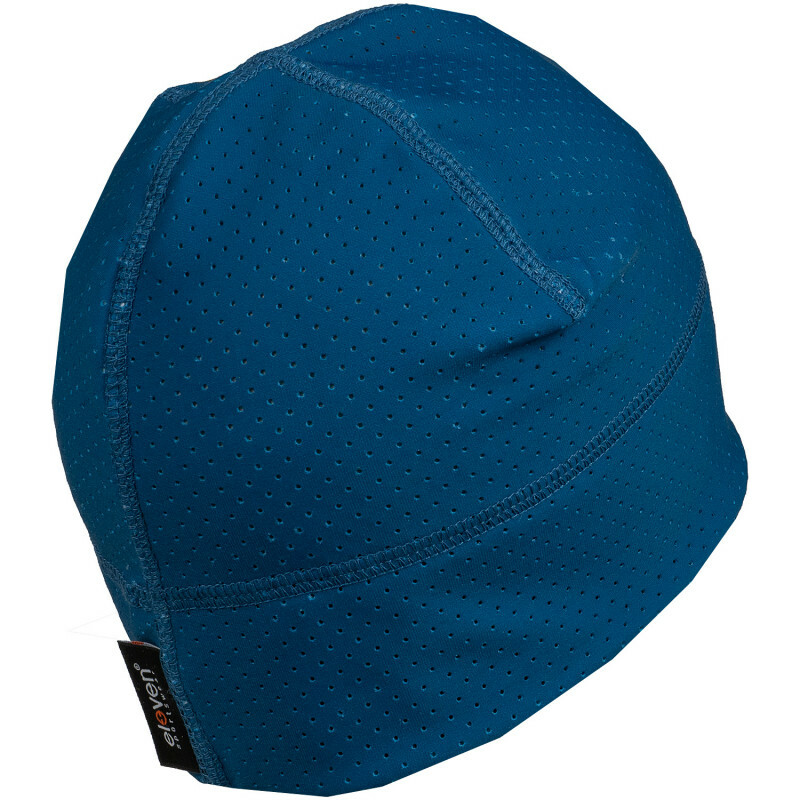 The universal and fierce sports beanie AIR is suitable for active winter sports enthusiasts, runners and other outdoor sports activists. The universal and fierce sports beanie AIR is suitable for active winter sports enthusiasts. 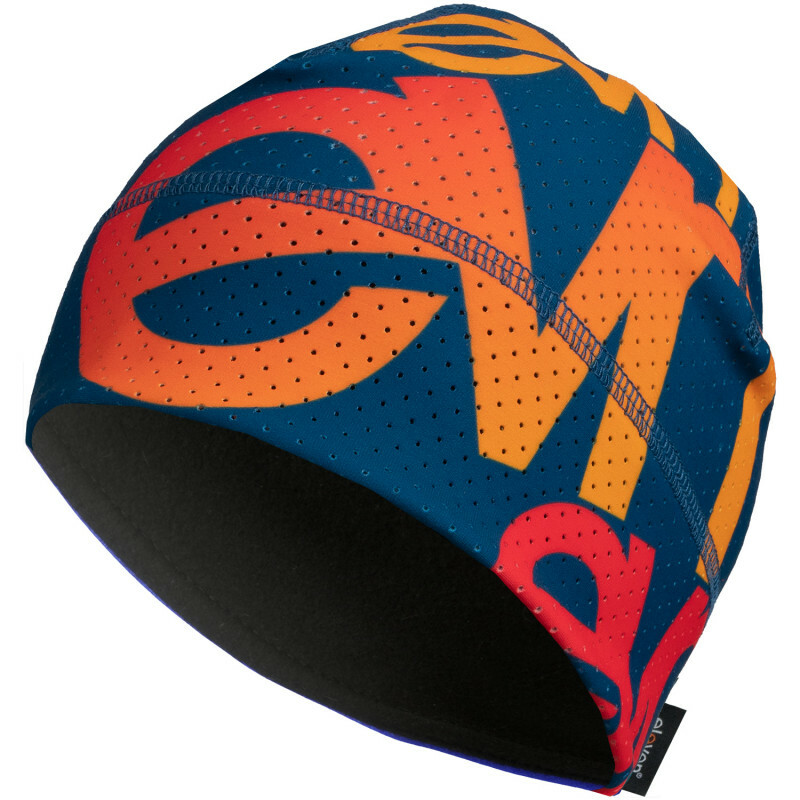 Namely, this warm, yet breathable beanie is praised among runners and cross-country skiers, as it helps with maintaining cool mind during very intensive activities, while at the same time protecting head/ears from the wind and cold.